This is the new electronic diffuse that I recently ordered online. I long wanted to have this at home but I am thinking if it would be useful or would it just add up to my utility expenses or if I just have to shed extra money buying essential oils or would it be well worth it? After much dilly dally, I finally decided to have one. I've always been a wise spender and would always assess the value of every item I bought. I was thinking that since I have pets at home and my baby shi-tzu always stays with us inside the house, I think it would be worth to have an air diffuser to purify the air and eliminate pet odor. I also think that releasing the aroma of essential oil in the air would increase relaxation and have a calming effect, well at least for a workaholic like me. Not only that, as it purifies the air, it eliminates unpleasant environmental odor and create a healthy environment. 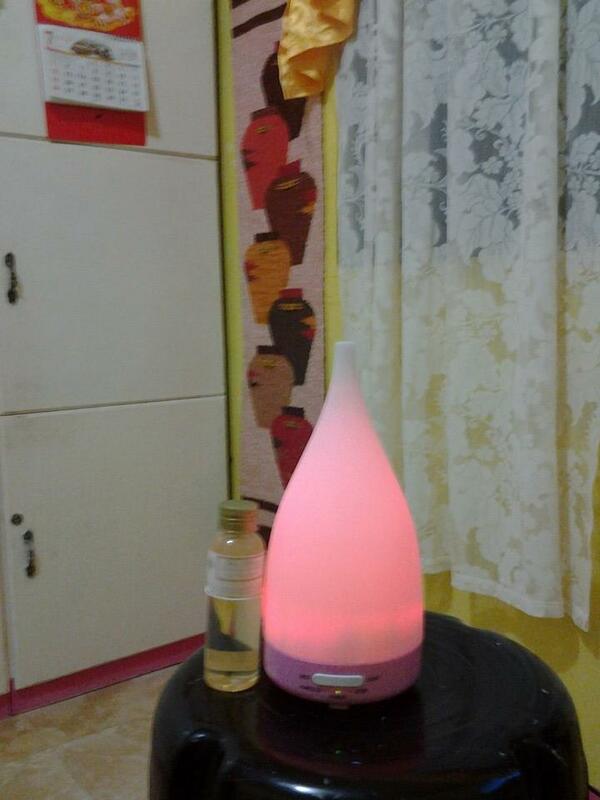 Essential Oils (the genuine ones) are not really cheap, mine is like 30 ml and it costs around Php650 per bottle. But after I used it, I discovered that it's still worth it coz just a few drops will last for hours and you can't even finish 1 bottle in 1 month especially if you don't really use it everyday. I normally use it when I feel tired and needs to relax or especially if I want to get a good sleep and it's also very useful during rainy season where bad environmental odor is really very evident. You can diffuse oil as often as you want, it really depends on what you are using it for. 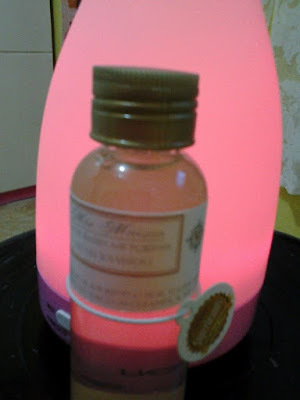 I feel happy and satisfied with this purchase and I recommend this for anyone who loves the spa atmosphere. This is such a nice sharing. The product is too good. I think after using this your home become more beautiful.